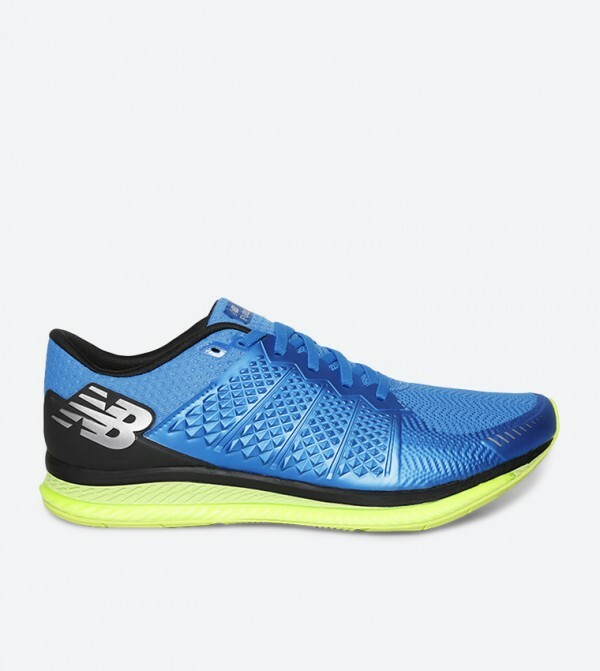 Spruce up your cool and trendy look wearing these Fuel Cell blue colored sneakers from the house of New Balance. The polyurethane upper and mesh lining of these sneakers for men ensure improved breathability. The rubber sole will keep your feet comfortable.